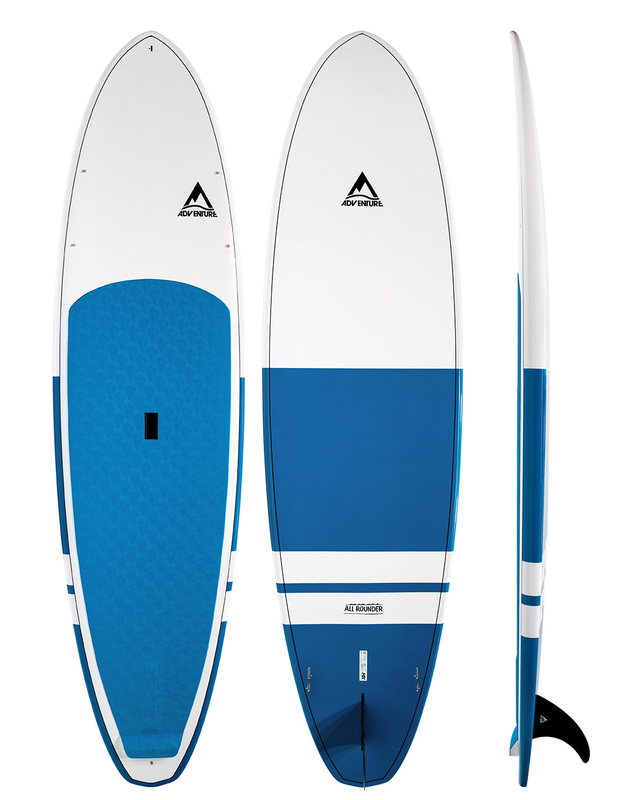 The Adventure Paddleboarding Stand Up Paddleboard (SUP) range is designed with the recreational paddler in mind. The brand ethos is based around getting people involved and having loads of fun on the water. 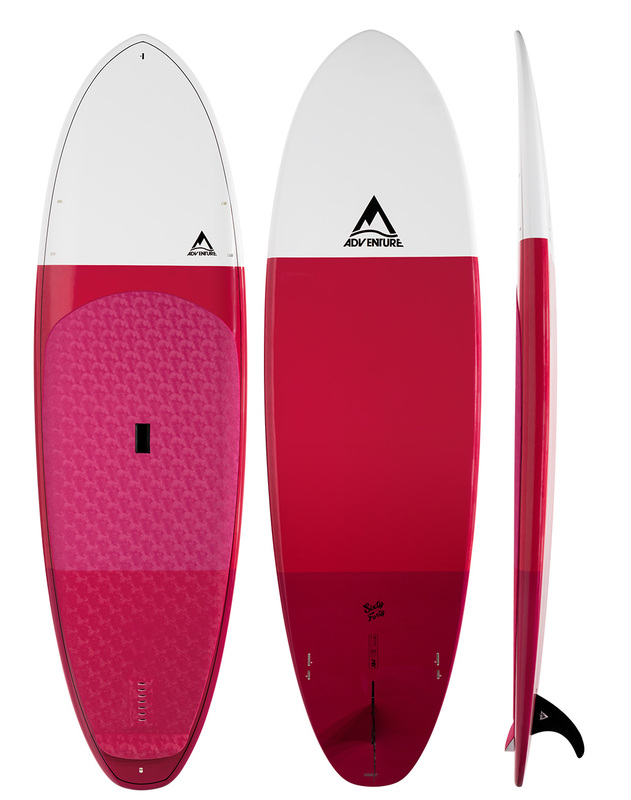 The board range is very versatile, covering everything from flat-water cruising, to SUP Yoga, to making the most of the waves. Adventure Paddleboarding offers three technologies that are both performance and value orientated, so regardless of your age, skill level or your budget, Adventure Paddleboarding has you covered.